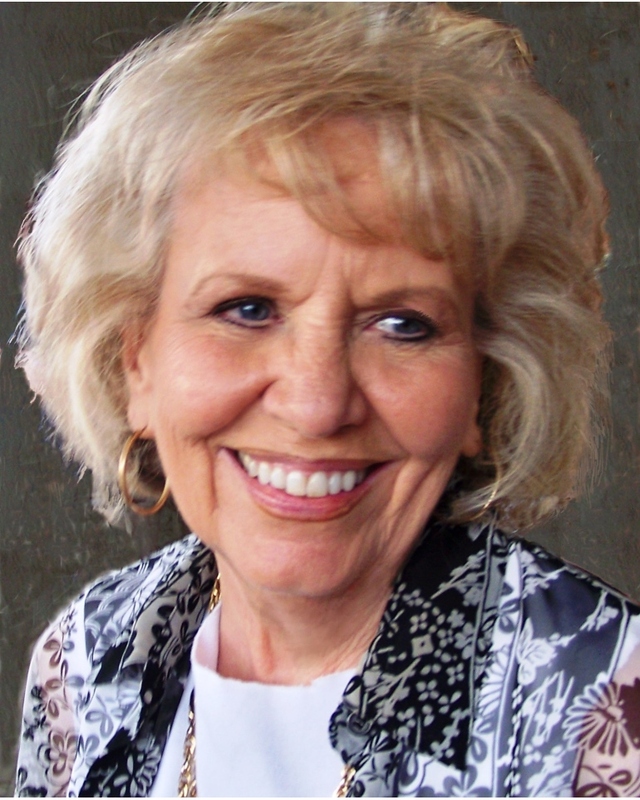 Donna Marie Snyder Holt, 88, passed away peacefully at her daughter’s home on April 15, 2019. Born July 16, 1930 in Fort Recovery, Ohio, to Parents Don and Marie Snyder. Left to treasure her memory are her 5 daughters: Danna Moudy, Shanon Stewart (Jim), Kelly Taylor (Roger), Erin Cook, Kara Holt-Swank (Mike), her 11 grandchildren: Benjamin Rayce Holt (Yanara), Jody Eckley (Rachel), James Moudy, Christian Moudy, Maegan Morrison (Chris), Kelli Stewart, Savannah Taylor, Makenzie Taylor, Douglas Cook, Stevenson Holt (Jennifer) and 13 Great Grandchildren. She was preceded in death by her grandchild Scott Stewart. Donna was a loving mother, grandmother and great grandmother. She was also a great cook (showing up with homemade bread, jams and more pie than we could possibly eat), a great decorator, a wonderful artist, a kind, funny, caring and beautiful Christian women. She always wore a smile and tried to show everyone she loved that she was blessed to have them in her life especially her numerous nieces and nephews. Her house was always filled with song. She worked until she was 85 and always said there was never enough hours in a day. A gathering of family and friends will begin at 3:30 p.m., followed by a celebration of life at 4:30 p.m., on Friday, April 19, 2019, at Lakeland Funeral Home & Memorial Gardens.